As part of the launch of Spectacular Optical’s book YULETIDE TERROR: CHRISTMAS HORROR ON FILM AND TELEVISION, British writer/director Sean Hogan will be shooting an original short fright film tied to the holiday, which is currently seeking fan funding at Indiegogo. igg.me/at/yuletideterror RUE MORGUE got some words from Hogan about the project and Britain’s tradition of spooky Yuletide entertainment, along with the new poster for the movie. Christmas in August: Yuletide terror campaign/pre-orders launch! 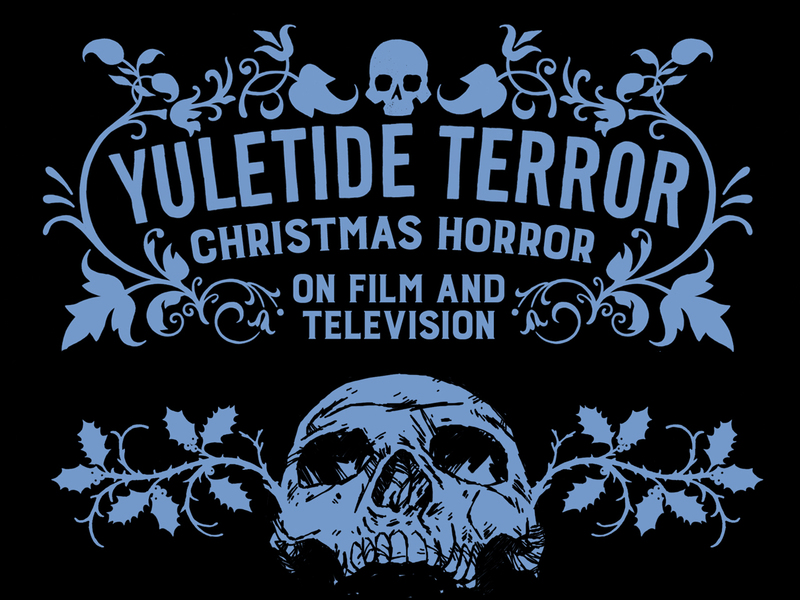 Spectacular Optical has a gift for horror fans coming later this year: YULETIDE TERROR: CHRISTMAS HORROR ON FILM AND TELEVISION, a compendium of essays and interviews by a variety of contributing writers.